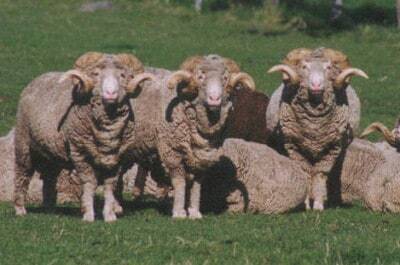 Round Barn Merinos is a working Merino sheep farm located in the Champlain Valley of Vermont. I am the owner, shepherd and fiber artist who lives and works here. When I began this project, my goal was to create knitwear and yarn from my sheep. Today, that goal is a reality, I create beautiful knitwear and yarn which can be found in selected stores and galleries and at the shop on my farm. Now my vision has grown larger. I see my farm as an artistic work in progress. I try to educate the public about the beauty and value of natural, American made fiber products, the animals that make them and the versatility of these fibers.